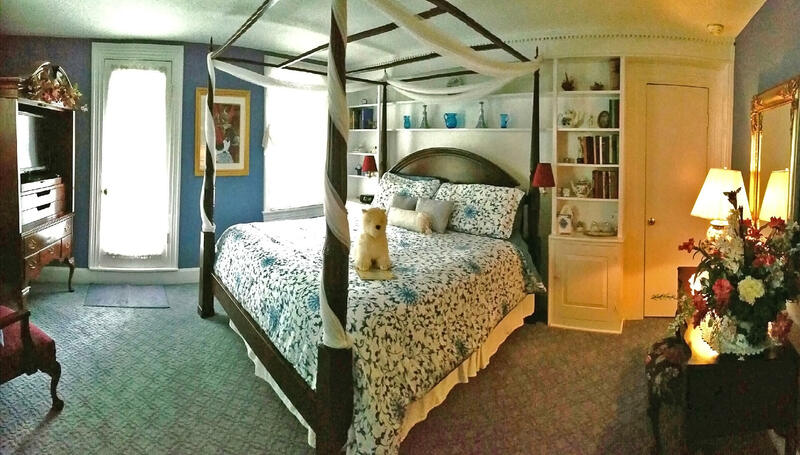 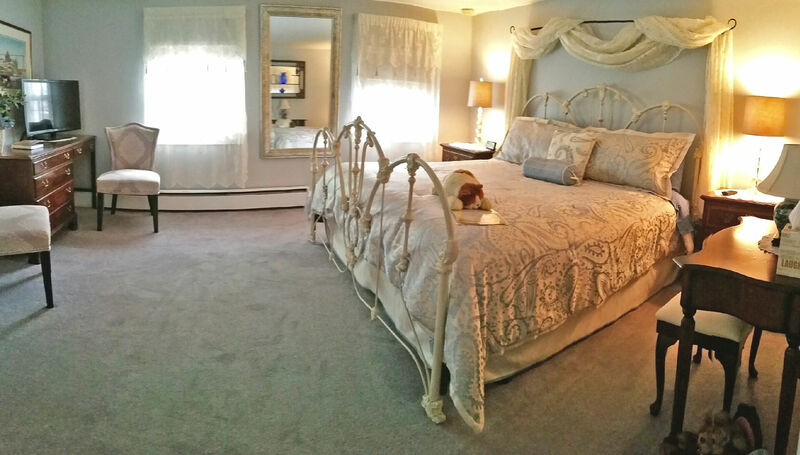 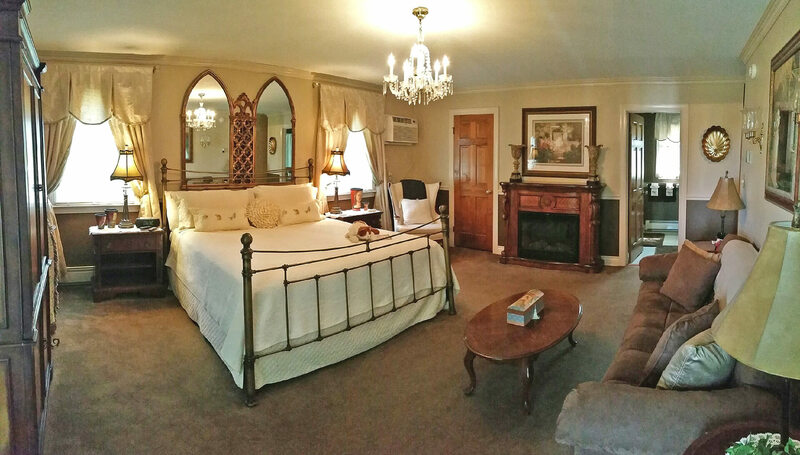 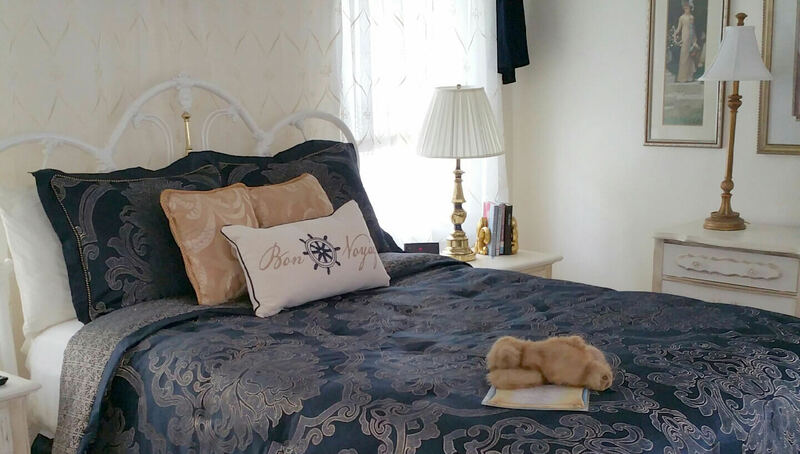 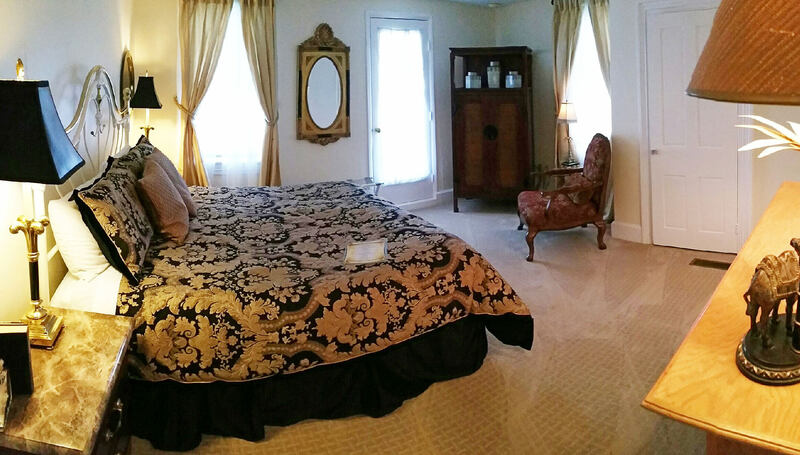 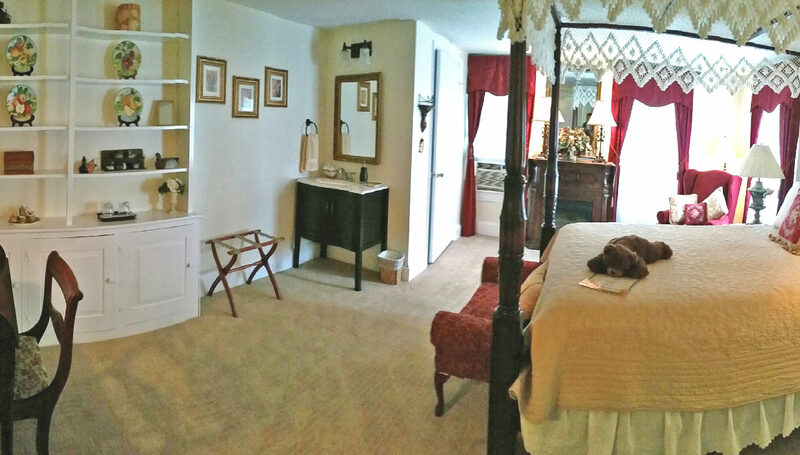 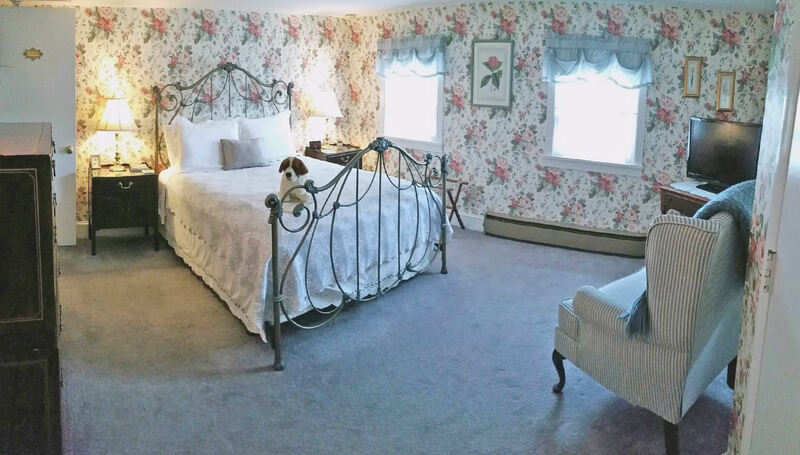 The Blue Max Inn Bed and Breakfast features seven elegant bedrooms and two suites. 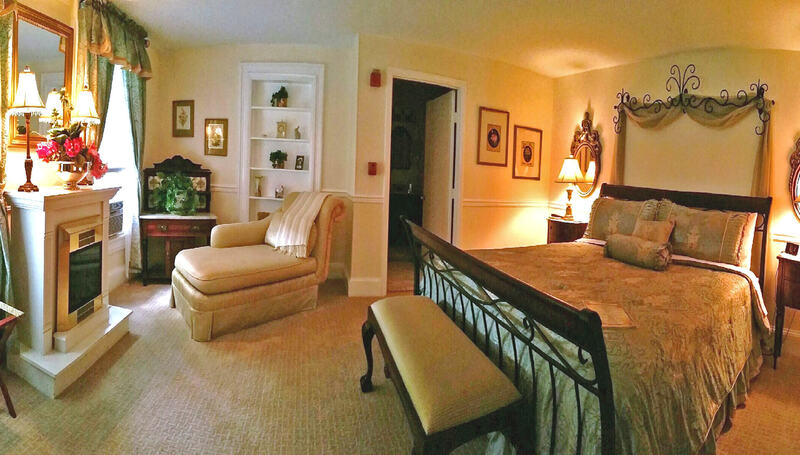 All rooms and suites are spacious, custom designed to pamper and have many special touches. 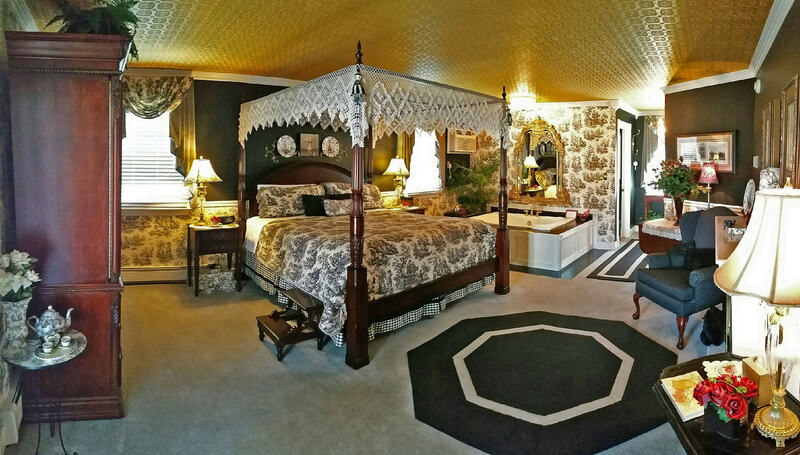 Each room is unique so view each room by selecting the pictures.